How to resolve Error in establishing connection with TRACES Websocket Esigner How to resolve “Error in establishing connection with TRACES Websocket Esigner” on TRACES? You might be facing issues with Emsigner on TRACES, In this article I made an attempt to give 100% solution for this issue. 1. Un-install earlier Java Utility, that was installed on your PC. 3. Download TRACES WebSigner Setup V 2.0 setup file and right Click on the setup file > click on “Install” option to start the installation. 4. Now restart your PC, then Go to start menu and right click on emSigner and select run as administrator to start the service. That’s it, now Insert your DSC Token and install required drivers. And you will be able to validate DSC on Emsigner without any hurdles. Few of the members reported to me that, still they are facing issues even after following above steps mentioned in the article. 1. There is no difference in above steps mentioned in the article whether you are using 32bit version PC or 64bit version PC. 2. If you are using internet connection through mobile hotspot, sometimes above issue may be occurred. Even if you are facing the same issue after following above steps, Please try changing internet connection. 3. Uninstall all the existing JAVA files and Install only JAVA 8 UPDATE 162 32 BIT irrespective of your PC version i.e., 32bit or 62bit. You can download the JAVA from the link mentioned in the article. 5. Uninstall all the existing Em signers and install WEBSOCKET 2.0 which can be downloaded from Requested downloads post-login to TRACES. 6. Clear all the cookies, cache, history from the Browser. If possible uninstall and install latest version of Chrome if you are still facing the issues. As per me, preferable browser is GOOGLE CHROME. 7. Pop-up & Proxy must be enabled on the browser. I have discussed and interacted with the IT Experts and in the article I mentioned all the possible steps to be taken care of. After following above steps in the article and steps/configurations updated by me on 12th of March, 2019, you shouldn’t be facing any issues with the EmSigner on TRACES Portal. P.S. :- As I’m preparing for my CA Examinations, I couldn’t dedicate much time and I may given delayed reply for your comments, sorry for that. For Quick reply please reach me on mail or whatsaap with all the screenshots of the errors you are facing. 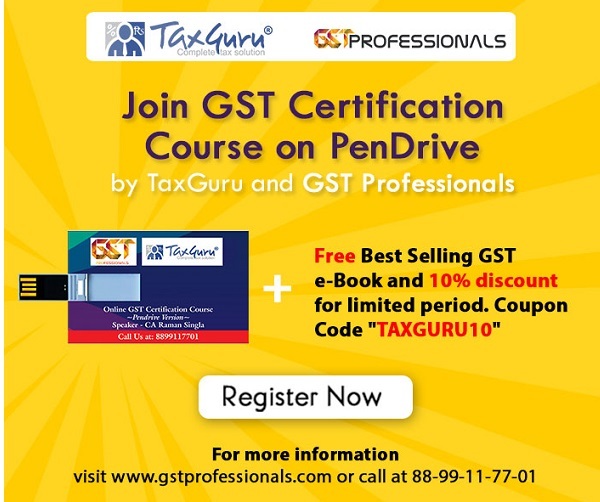 How to file TDS Correction Statements on TRACES for FY prior to FY 2011-12? 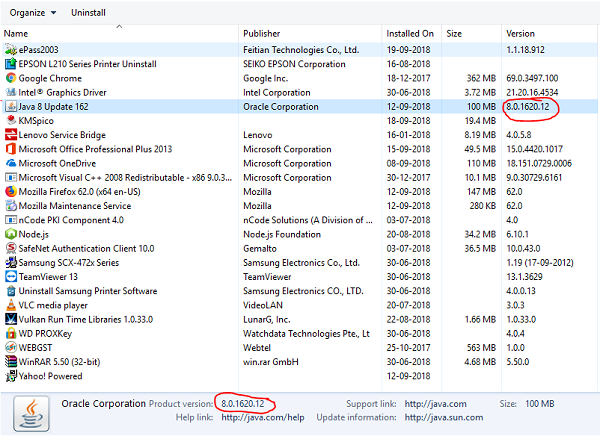 Yes, even if you are using 32bit or 64bit windows, you have to install ONLY 32 bit Java update 162, which can be downloaded from the link in the article. I have updated the article with few additional points today, please check it. Please follow below steps:1. Login to TRACES & Click on Requested Downloads.